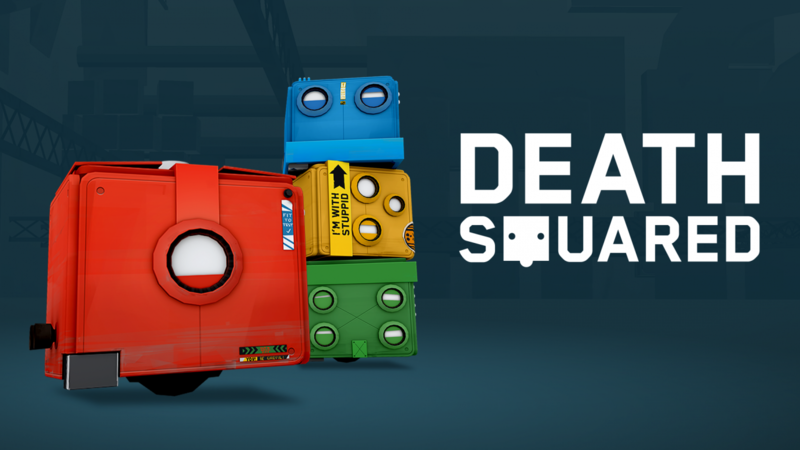 Co-op puzzler Death Squared has been announced for the Nintnedo Switch and is scheduled to release during Q2 2017. SMG Studio announced today that its co-op puzzler Death Squared will be launching on Nintendo Switch during Q2 2017. 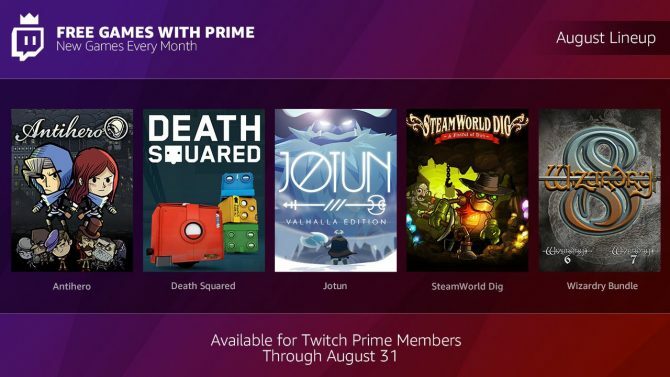 The game was originally released on PS4, Xbox One and PC and will feature all-new exclusive content with additional levels unseen in the previous releases. 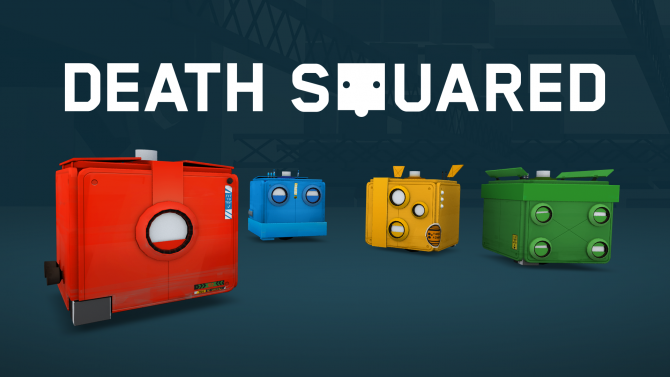 Death Squared is currently available on PS4, Xbox One and PC with a Nintendo Switch version of the game scheduled to release during Q2 2017. 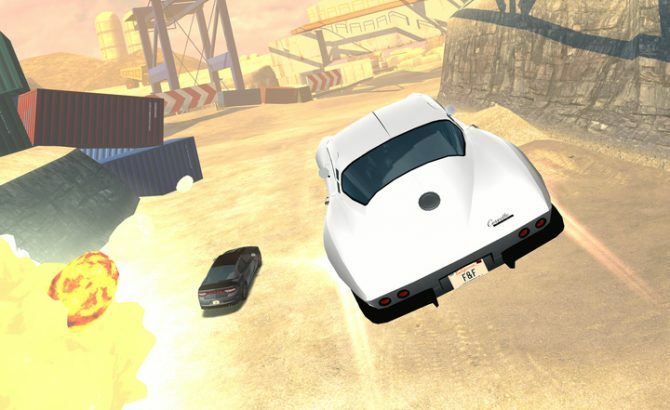 The Fast and Furious action movie franchise is set to explode onto mobile devices in the form of Fast and Furious: Takedown.